See Madeira by night with one of our activities that we have selected. 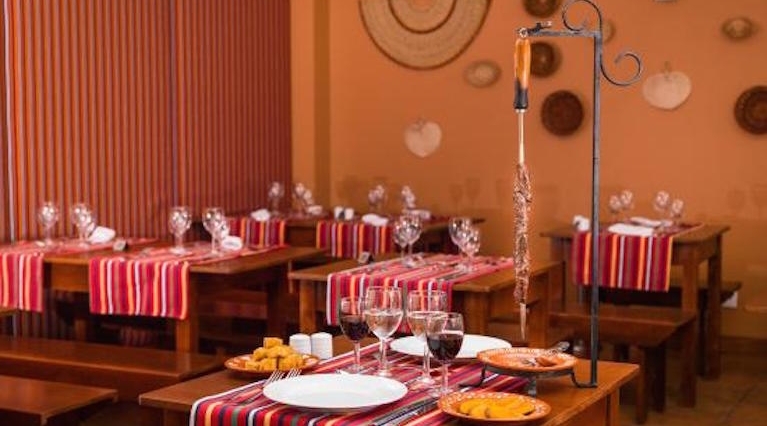 Enjoy dinner at a typical Madeiran restaurant where you will be served Espetada and other delicacies of Madeiran cookery. Wine, coffee and folklore included. 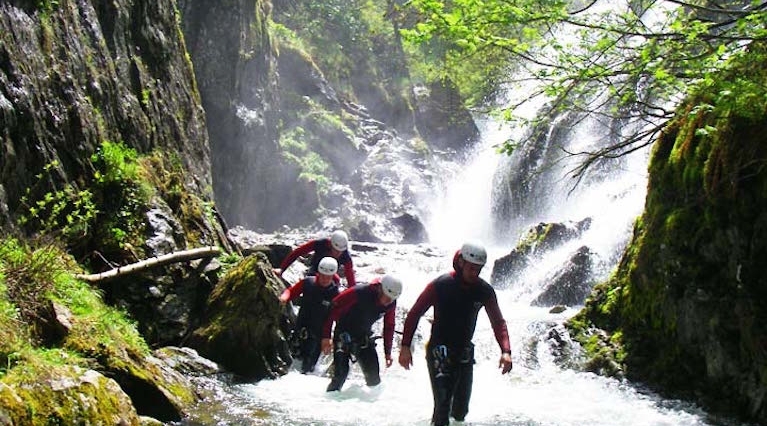 If you are looking for an alternative to the traditional Madeira night, you must try night canyoning.